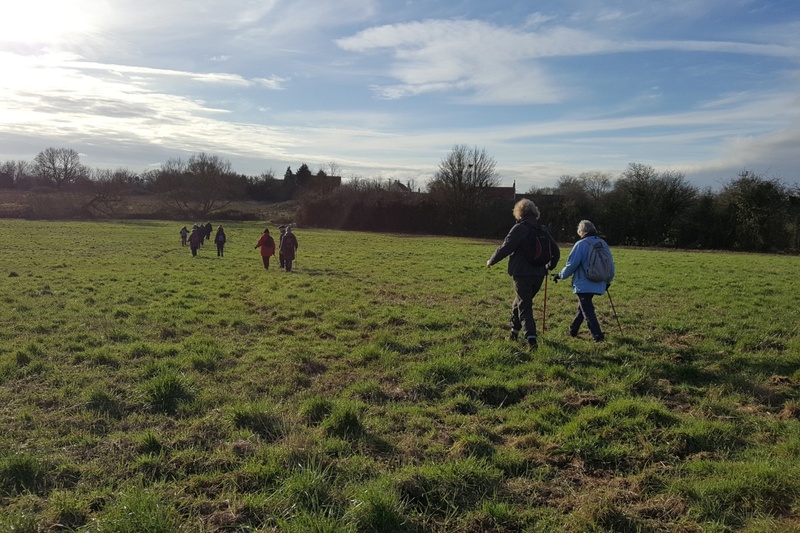 What: A second walking group, open to all members. 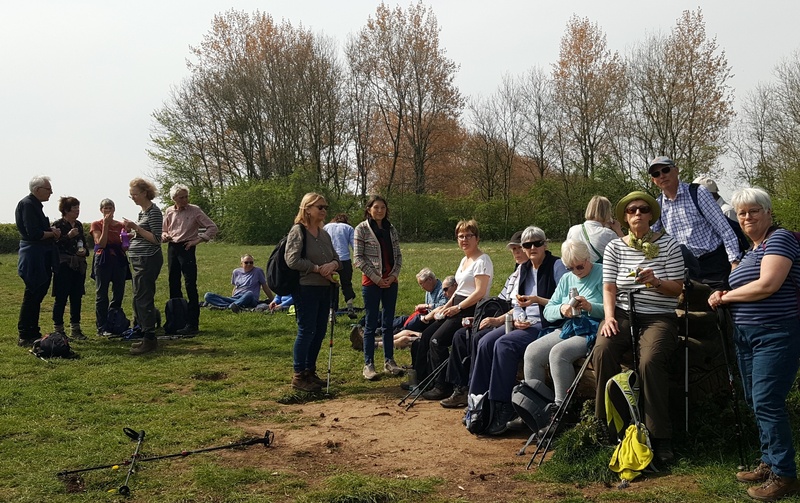 Our walks are shorter than the other Friday walking group's and we focus on areas accessible to South Bristol. This includes areas to the West (such as Failand, Nailsea, Portbury), South (such as Bath, Pensford, Kelston) and East (such as Wick, Marshfield). 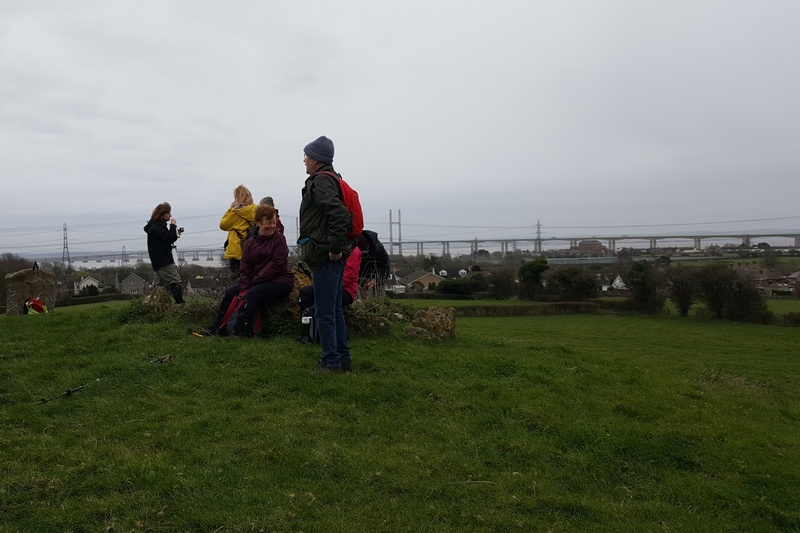 When: Alternate Fridays, dovetailing with the calendar of the other Bristol U3A walking group. Keen walkers will be able to walk with both groups. Please scroll down to see dates and brief details of future walks. Where: We meet at an agreed location, normally at 10.00 for a 10.15 start. 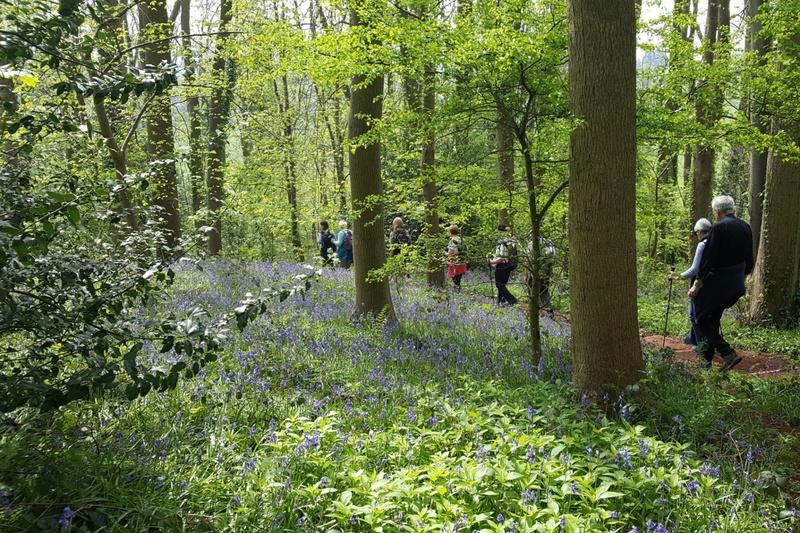 Details for each walk are sent out by e-mail to members of the group about a week in advance, so if you would like to join you need to contact the group convener with your e-mail address. 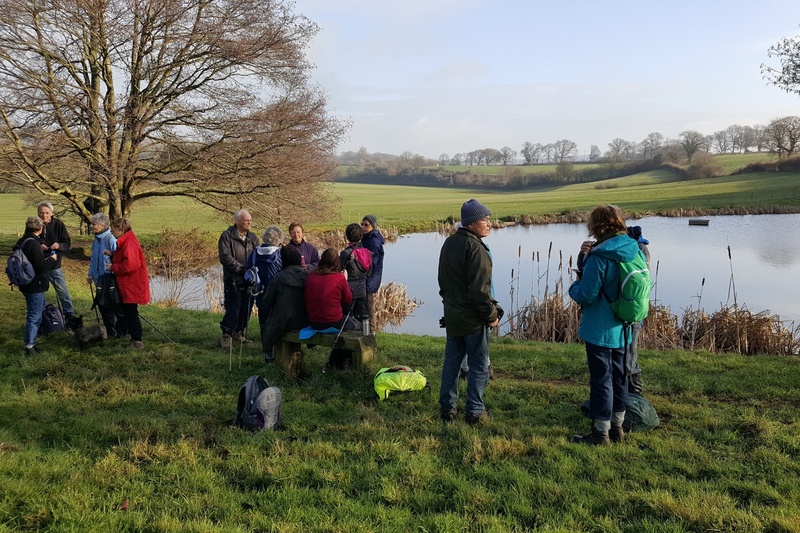 Most walks will be circular, usually between 4 and 5 miles in length, although occasionally up to 6 miles, often with a pub or cafe at the end. We try to share lifts wherever possible. Members of the group take turns to plan and lead the walks. There are about 60 members on the group's list, but average turn-out is around 15-20. New members are always very welcome. Dates for your Diary (see below) show the walk leader and the probable area the walk will be in. However, walk leaders choose their own walk and may change their mind about where to walk up to a week before so the details may be subject to change. Further information about the group can be found under "Welcome to Walking South". If you have other questions or would like to join the group please click on the picture of the pigeon to send a message to the group convener or phone Gillian on 0117 300 5105. Photos from some recent walks are on the side-bar and below.